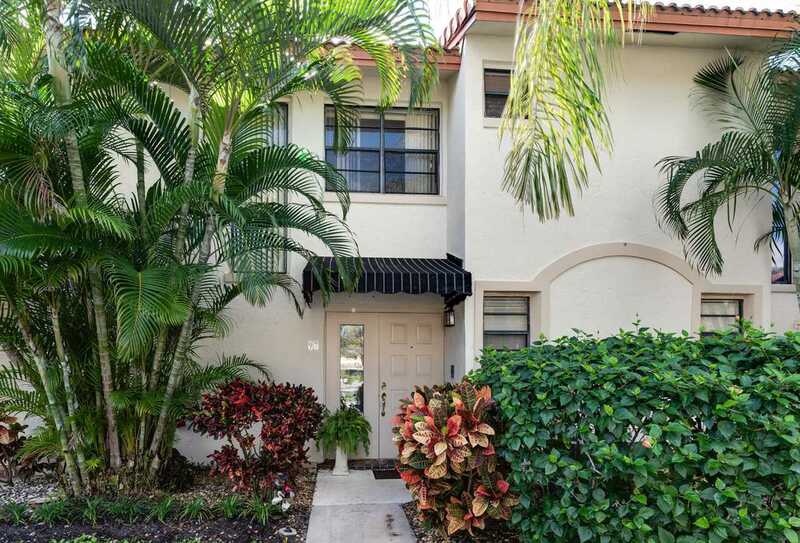 Charming, Ideally Located 2 Bedroom, 2 Bathroom Townhouse in the Very Popular Location of East Boca. Near Downtown Delray, the Beach, Mizner Park, and Main Highways Such as Federal, Dixie and i95. Publix, and Local Shops Walking Distance. A rated Schools! Very Well Maintained Property Boasting AC and Water Heater of 4 Years, Brand new Fire Alarms, and Bright Screened in Patio to Help Take Advantage of Florida Living at it's Best. Reasonable Association Fees, Situated in the Very Well Maintained Family Community of Sunflower. No Renting for 2 years After Purchase. Pet Friendly Community, no Aggressive Breeds, 2 Pets Allowed, Total max Weight 60 lbs. Lot Size: 13.88 Acres / 604671 Sq. Ft.
SchoolsClick map icons below to view information for schools near 7200 NW 2Nd Avenue #97 Boca Raton, FL 33487. MLS # RX-10501485: This property at 7200 Nw 2nd Avenue #97, Boca Raton, FL 33487 is located in the Sunflower Condo subdivision and is listed for $185,000. MLS # RX-10501485 has been on the market for 81 days.